Island Cove Hotel and Leisure Park and Yehey Cook Up "Detour: The Island Cove Adventure Challenge"
This morning me and my wife had to wake up at 4:30AM for "Detour:The Island Cove Adventure Challenge" made possible by the partnership of Island Cove Hotel and Leisure Park and Yehey. 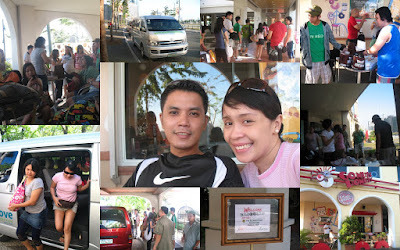 We met with other blogventurers at Gonuts Donuts, The Fort where Yehey staff and Island Cove shuttle services were waiting. 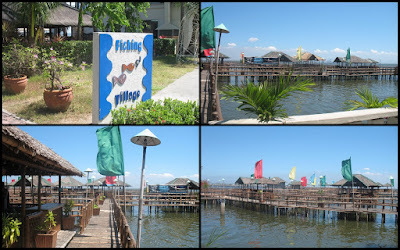 The trip to Island Cove with the Yehey staff was short and we immediately found ourselves in the 36-hectare resort. Our first drop off was at the Sangley Point Bar and Grill where breakfast and drinks were waiting. 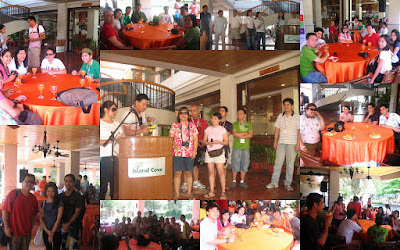 After breakfast, a brief orientation was given and the managers of Island Cove were introduced. We were told that the day's activities were basically two parts. A tour of the whole facility in the morning and then the "Detour: The Island Cove Adventure Challenge" in the afternoon. 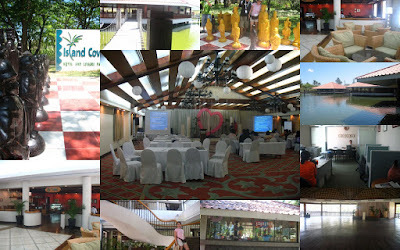 After dividing the at least 30 bloggers present into six teams, we were given a tour of the whole Island Cove leisure park by three tour guides who were given the task of showing the different amenities available in Island Cove. 1. The Adventure Activity Zone where airsoft, paintball, camping, horseback riding and biking are offered. 2. 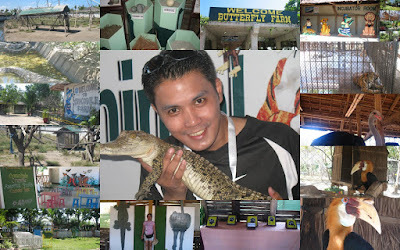 The Animal Island which houses a butterfly and crocodile farm, a monkey island and a zoo. We headed back to Sangley Point where lunch buffet was served and then proceeded to the Island Cove Hotel to leave our bags and prepared for the afternoon adventure challenge. The afternoon went by pretty fast as the 6 teams enjoyed running and biking around Island Cove, conquering the different challenges. After an hour of physical and mental challenges, our team (Green team composed of Bryan, Fitz, Audrey, Jennie and myself) emerged as the winners clocking at 52 minutes including penalties. 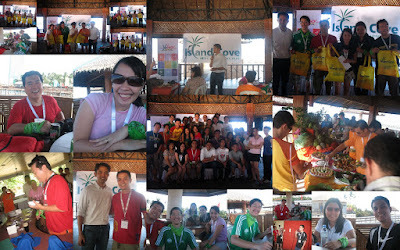 The afternoon was concluded with an awarding ceremony where all 6 teams emerged as winners and pictorials of the blogventurers with Island Cove Managing Director Gilbert Remulla. He echoed announcements made during their Anniversary last February about the improvements to their current facilities and plans of expansion. With the success of the event, he also mentioned the possibility that the Detour:Island Cove Adventure Challenge, which was made possible by Yehey and Island Cove Hotel and Leisure Park's partnership, could be done yearly. congrats sa inyong victory. Enjoy, sana sa susunod team mates tayo hahaha. Thanks Jori! Sige, sige sana nga! 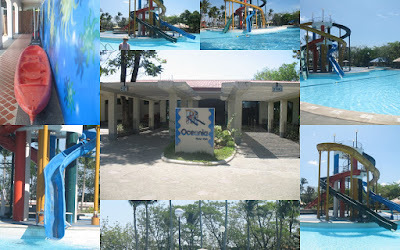 Pero sana nga every year na yung sa Island Cove!